Mystical Myanmar is a paradise to discover. With its rich archaeological sites, glittering pagodas, a wealth of cultures, colorful festivals and many beautiful beaches, Myanmar has all diversity of the East that one would expected for. 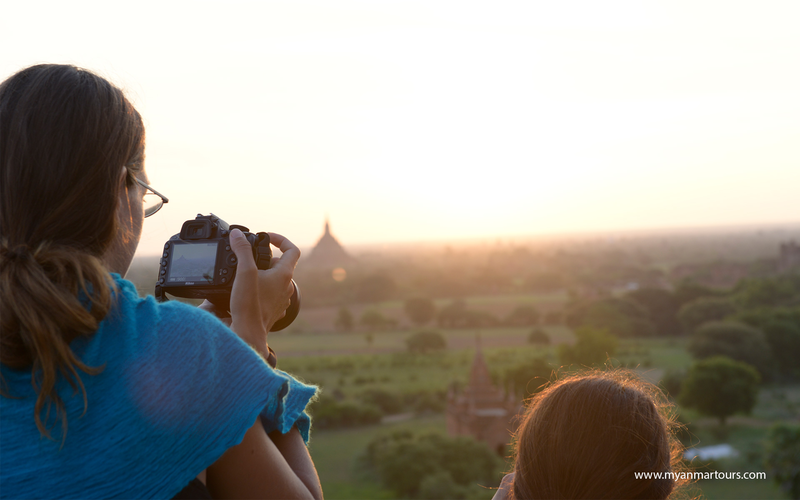 Myanmar Tours feature a wide ranges of private & compact packages, from a glimpse to a deep exploration journey that will become a lifetime experienc.